Peterhof is the Russian imperial family’s most well-known suburban estate. The palace was built by Peter the Great and was greatly inspired by the tsar’s visit to Versailles. The estate quickly became Peter’s favorite retreat. Most of the palace was destroyed during World War II and what is visible today was largely reconstructed after the war. Apart from the damage caused by the Germans, the palace also suffered from Soviet bombing raids between December 1941 and January 1942, when Stalin ordered an attack on the estate to prevent Hitler from hosting a New Year’s victory celebration there. 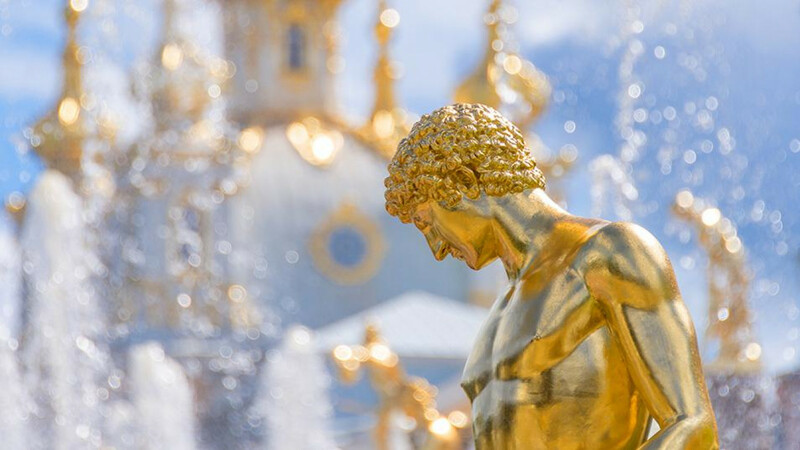 Peterhof’s masterpiece and main attraction is the Grand Cascade, a complex of 64 fountains, 142 water jets and 37 golden statues. A must-see is also the Grand Palace, with its majestic rooms, each of which has a unique theme and is filled with art and decorations. 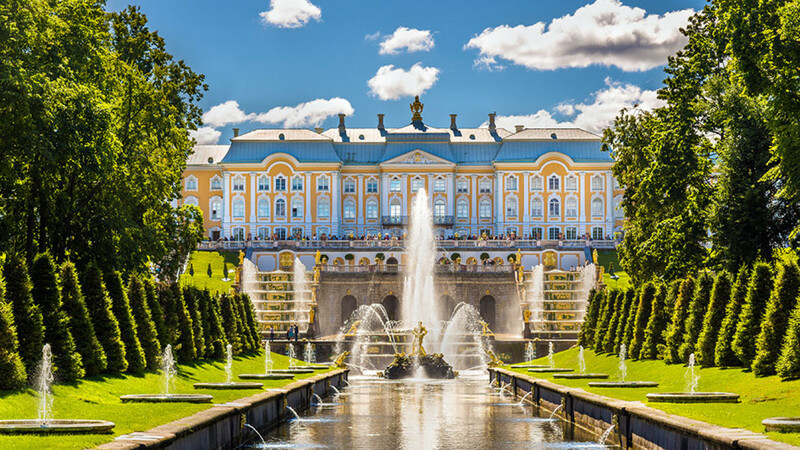 Peterhof can be reached during the summer by hydrofoil, which goes from the Gulf of Finland into the city; by marshrutka minibuses from Baltiyskaya, Avtovo, and Leninsky Prospekt metro stations; or by commuter train from Baltiysky Station. Open: daily, 9 a.m. to 7 p.m. Strategically located by the shore of Lake Ladoga, just 22 miles east of St. Petersburg, the town was from its beginning a source of rivalry between the rulers of Novgorod and Sweden. Highly contended, the small island adjacent to the town was fortified in 1323 by Novgorod Prince Yury Danilovich and took the name of Oreshek (little nut). After being ruled by different sovereigns, the island was finally recaptured in 1702 by Peter the Great, who changed its name to Schlüsselburg (“key fortress” in German). The stronghold was transformed into a prison for opponents of the tsar. Famous inmates included Peter the Great’s half-sister Maria, the boy Tsar Ivan VI, members of the Decembrist Uprising, and Lenin’s brother Alexander Ulyanov, who was hanged for attempted regicide. 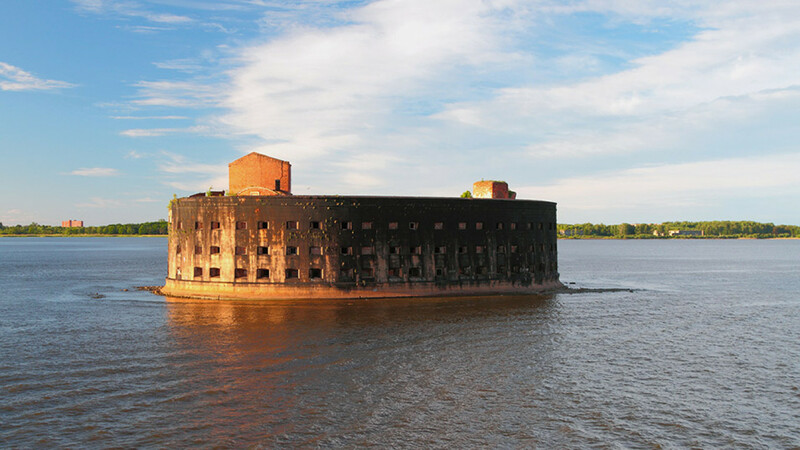 The island regained its original function as a fortress during World War II, fulfilling an emblematic role during the blockade of Leningrad and for supplying food to the city. Although most buildings on the island were destroyed during the war, the fortress was never captured, and its ruins can still be visited today. The town center and the fortress are UNESCO World Heritage sites. The direct 575 bus runs every 20 minutes from Ulitsa Dybenko and reaches the town in approximately 40 minutes. The city of Kronstadt, just a one-hour ride from St. Petersburg, is an unmissable stop for Russian history enthusiasts. Built on Kotlin Island in the Gulf of Finland, the town consists of a complex of naval forts dating back several centuries. The city was founded by Peter the Great shortly after St. Petersburg, and was meant to safeguard the northern capital from the Swedish navy. 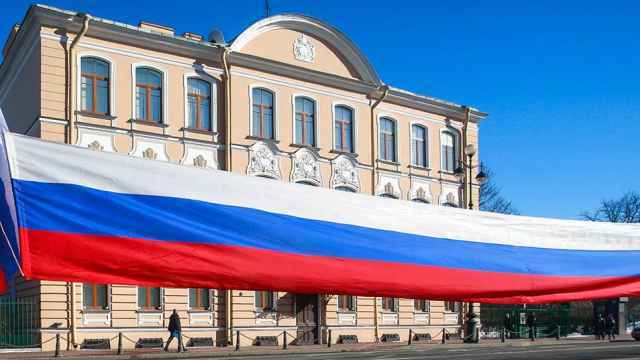 The city owes its historical importance to its having been the cradle of the 18-day Kronstadt Rebellion, when Soviet sailors protested against the revolutionary regime. 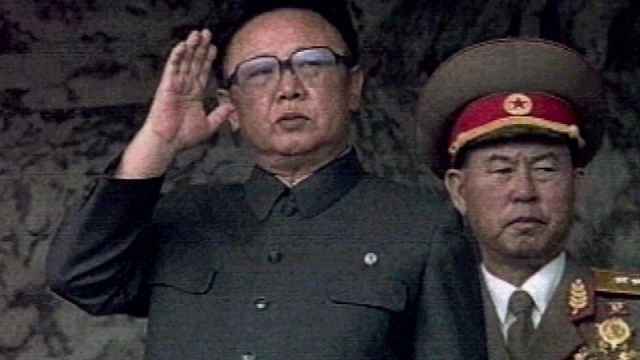 The revolt culminated in over 30,000 deaths. Another important milestone in Kronstadt’s history was World War II, during which the artillery and naval forces of the city played a major role in the defense of besieged Leningrad. A unique memorial of the times of the siege can be found on one of the canals in front of Petrovsky Park, featuring a stickleback fish, which during the war represented one of the few nutritional resources that prevented people from starving. The town is reachable by bus from St. Petersburg, with buses regularly departing from the Staraya Derevnaya and Chyornaya Rechka metro stations. 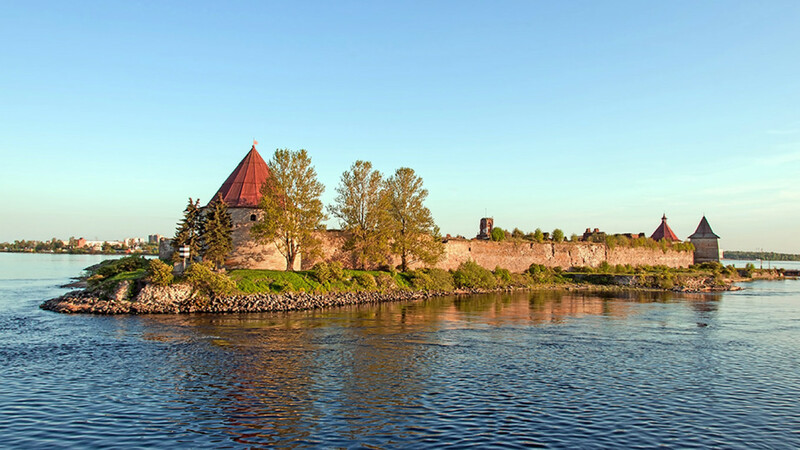 Somewhat more distant than the above destinations, but still an ideal place for a day trip from St. Petersburg, Vyborg is an enchanting town just on the border between Finland and Russia. The town, lined with cobblestone streets, is filled with small gems: antique shops, medieval architecture, picturesque stone houses, and the Hermitage-Vyborg Center. The main attraction of the town, the castle, dates back to the 13th century. Today, it serves as a local history museum. The castle’s only remaining tower, St. Olaf, offers a stunning view across the city. After a 15-minute walk from the central station, you can immerse yourself in the woodlands and take a hike through Batareynaya mountain park, where you can find defensive fortifications from the 19th century, and an abandoned amusement park. The town can be reached both by train and by bus. Buses are available every half-hour from Parnas metro station; trains depart 10 times a day from Finlyandsky Station. "This chapter in our book is coming to an end, this was not our choice,” Britain’s Ambassador said. 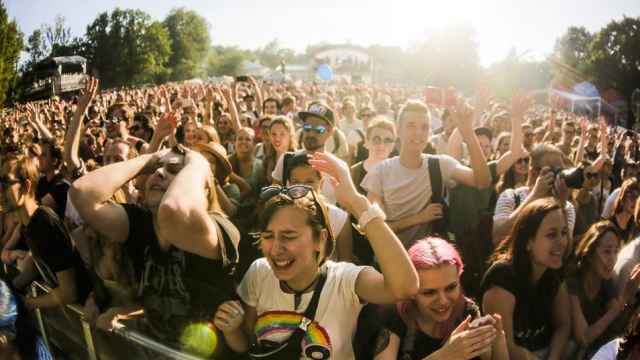 The countless concerts, plays, and art shows on view in Russia’s cultural capital should keep you busy on the days between matches.